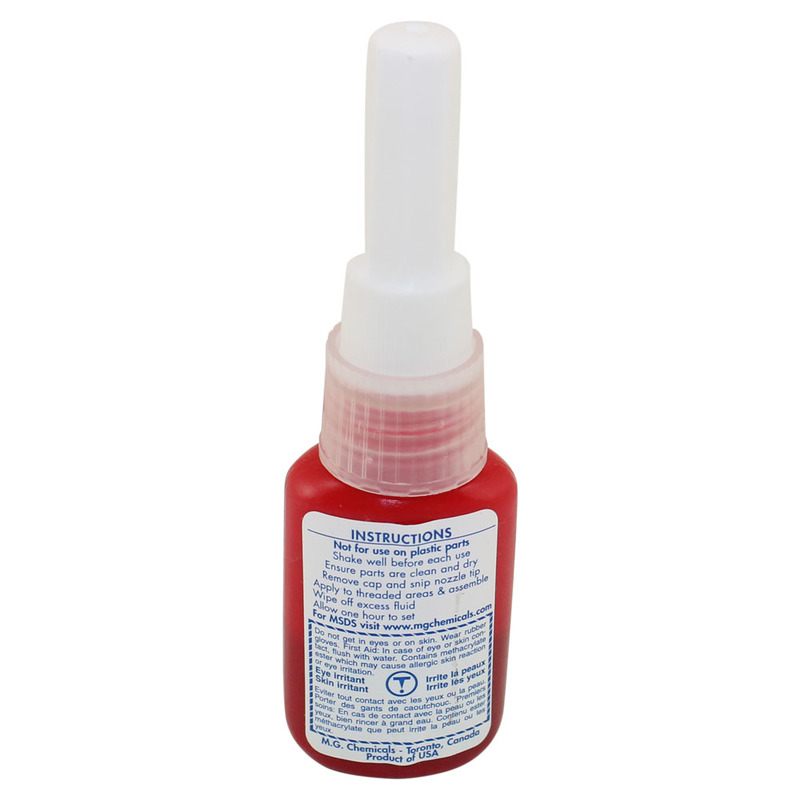 For fasteners up to 1"
The solution to vibrational loosening. Loosening of fasteners creates warranty problems, reliability issues and unscheduled shutdown of equipment. 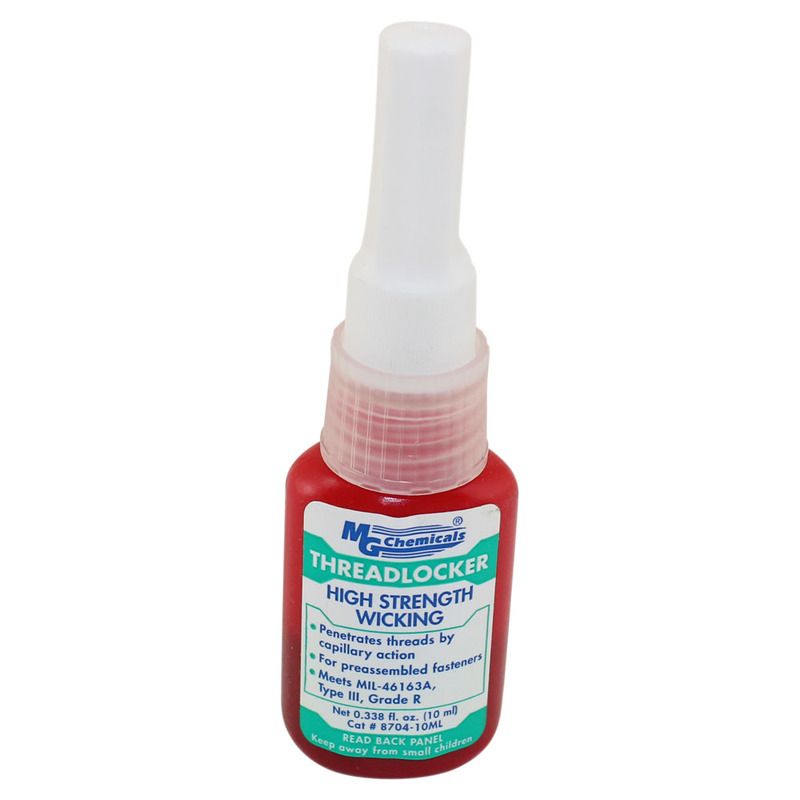 Threadlockers completely fill in thread paths to eliminate the movements that cause parts to shake and vibrate loose.